WE ARE OFF TO SUSHI AND ONE PIECE LAND! 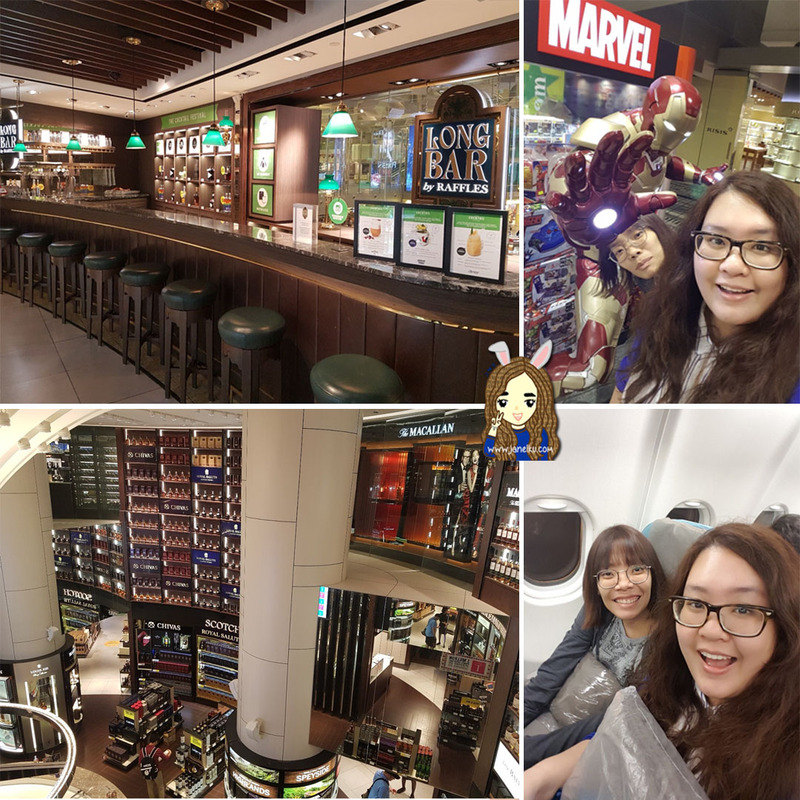 Our trip started close to midnight at Changi Airport, where we wanted to begin our trip with some cocktails on the house from Long Bar by Raffles (within DFS). From time to time they concoct their own special Singaporean-style cocktails and I thought it'll be perfect to begin our trip with that. Unfortunately, it just closed 15mins before we went there! The mixologist went home so we missed our chance. :( Those who are lucky enough to try it, please do. Our red eye flight took about 6.5 hours and we reached Kansai Airport (Osaka) and arrived to nice weather. We were a little lost, but I guess I always maintain that if you get lost, don't panic, look around and 'follow the tourists'! 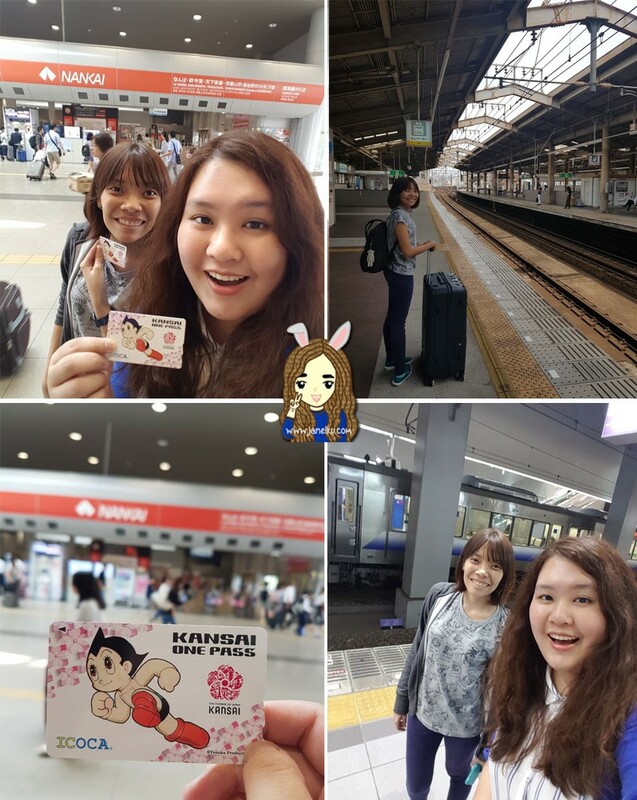 We trailed behind another foreigner who was lugging his bags, and it led us to the train station where we got our Kansai One Pass! What's great about this pass is that we can use this on ANY line. Osaka, Kyoto, Tokyo, you name it. 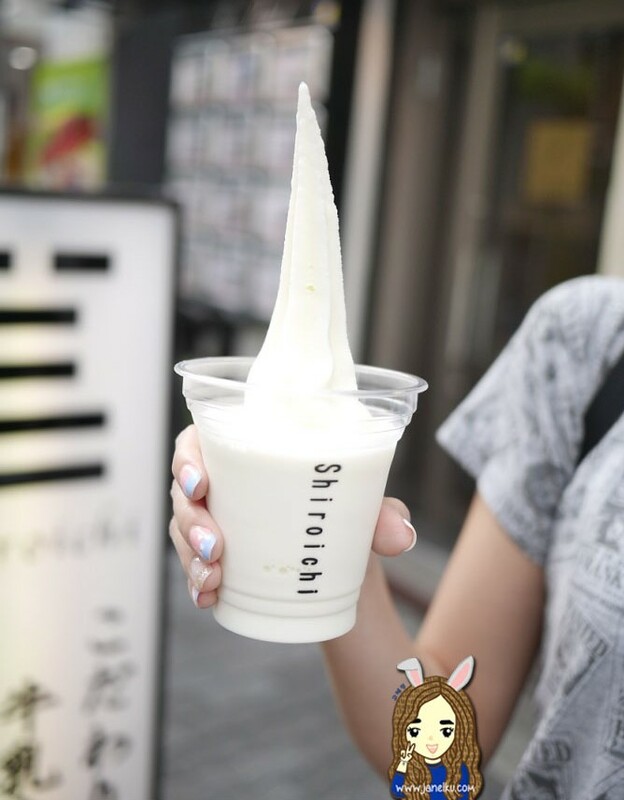 The only thing is, you can only refund its value in Osaka, hence we were quite careful with overtopping up the card. More about this later. We are ready to rock and roll! (with our luggage bags). And yes, definitely looked 10 years older after the red eye flight. Yesssss. 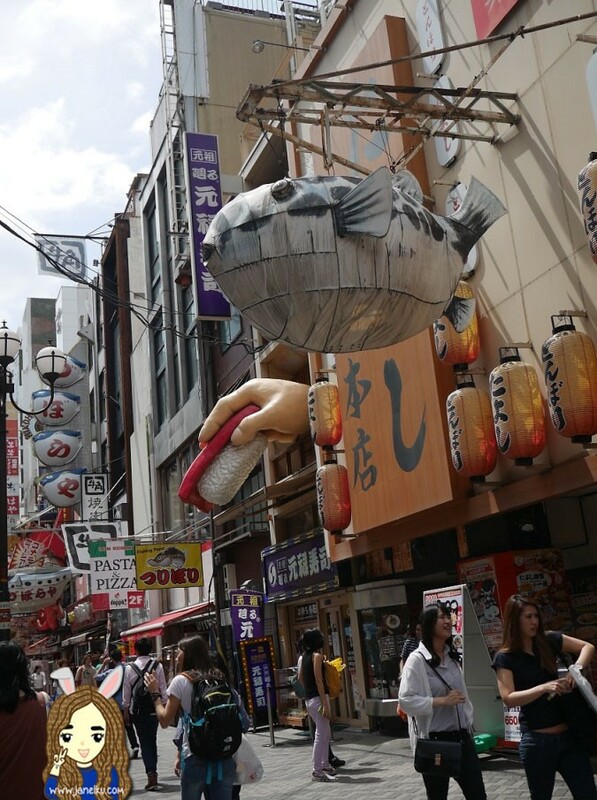 We made it to Dotonbori after throwing our luggages in our airbnb. 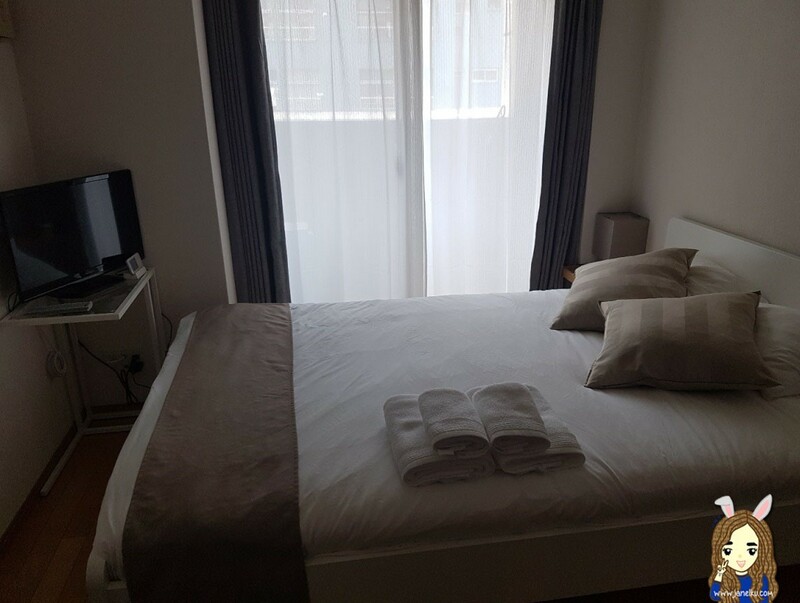 We reached early (too early, actually) but our airbnb owner was nice to let us put our bags in the apartment as he packed up the place. It is actually not allowed to rent out your apartment in Japan (via the likes of airbnb), so our owner told us to say we were their friends from overseas if any neighbours asked. 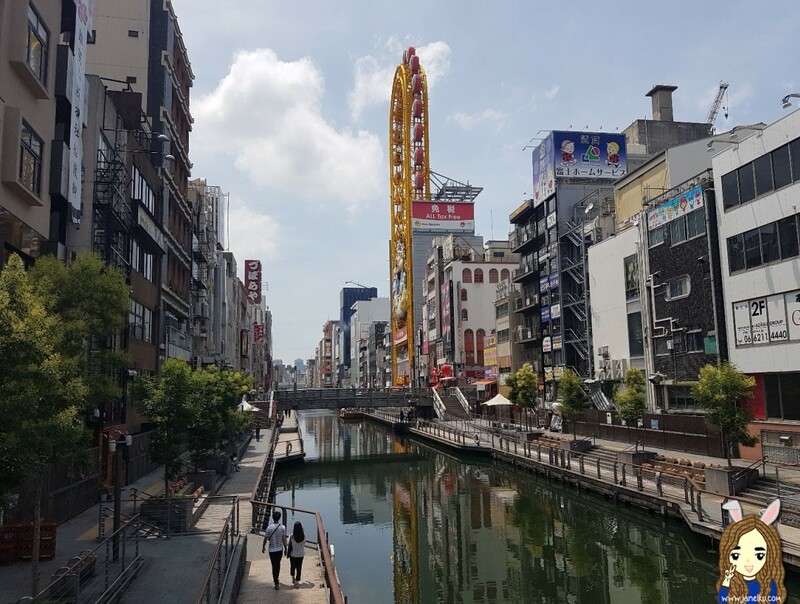 Dotonbori is lovely, even in the day. 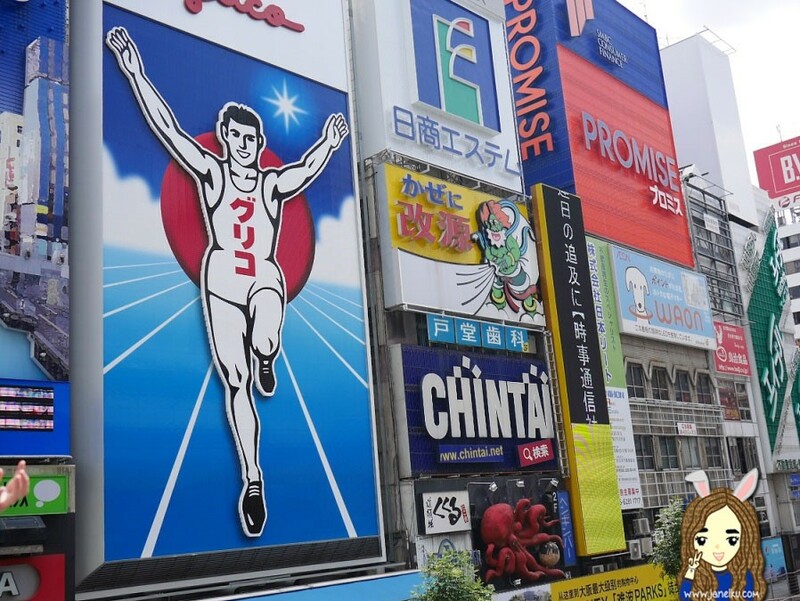 Had to get photos of the famous 300m Glico man. Why 300m? Because early in the days when Glico was famous for their candy sweet, consuming one sweet would give enough energy to run 300m. 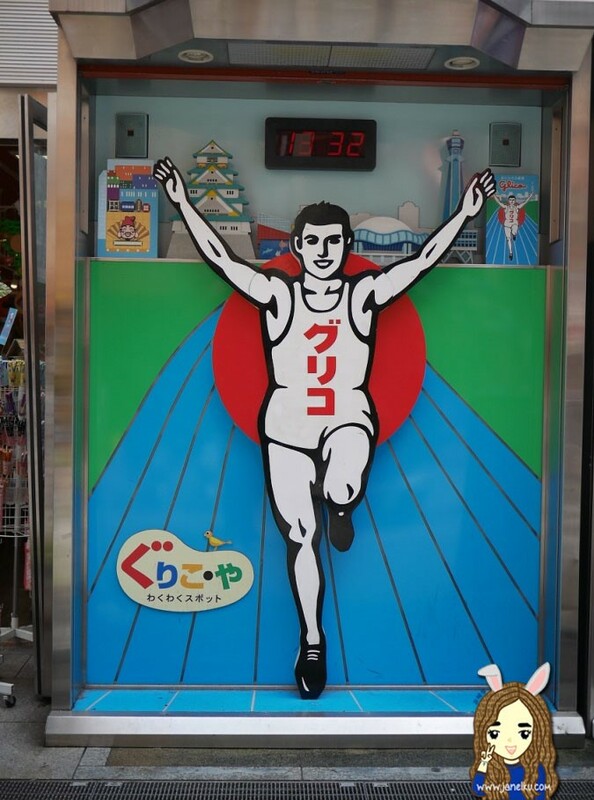 Hence, the birth of the 300m Glico man. 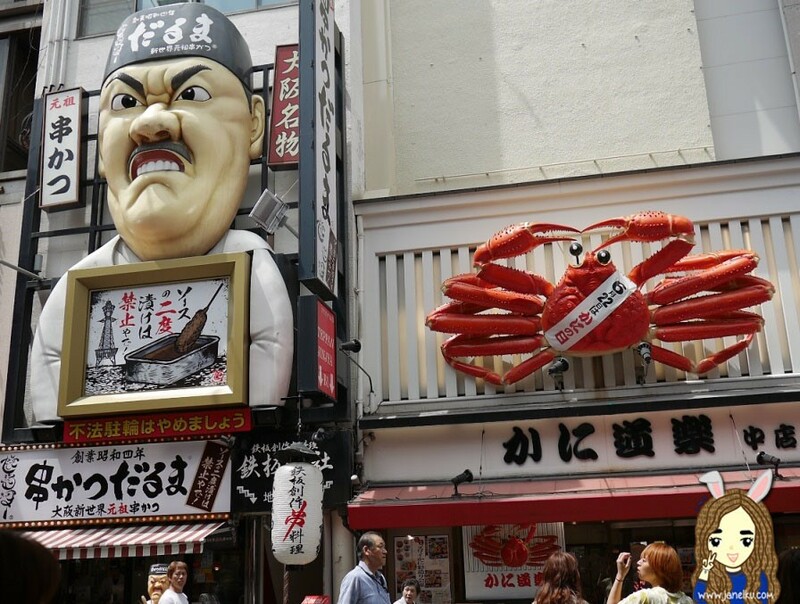 You'll probably already recognise some of these iconic giant seafood scultures hanging on the walls if you've been doing your reasearch on Dotonbori. 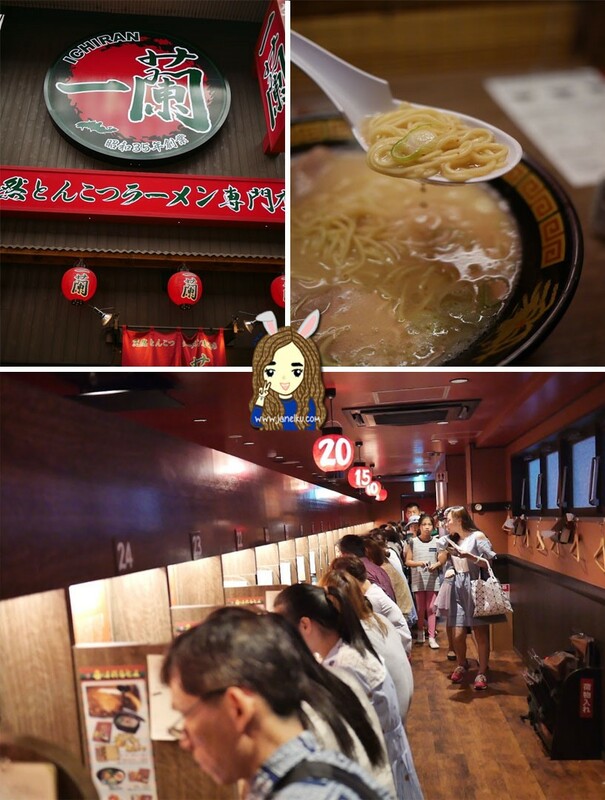 Ichiran ramen! More on this on a separate blog post. Overall, this was so comforting and this made for a great first meal in Japan. 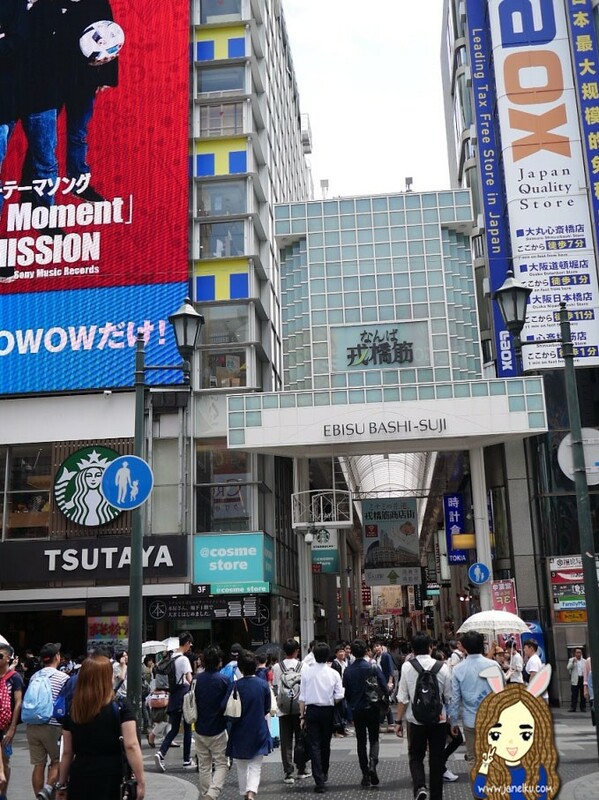 We also took a good walk in shopping streets: Ebisu Bashi-Suji and Shin Sai Bashi-Suji. 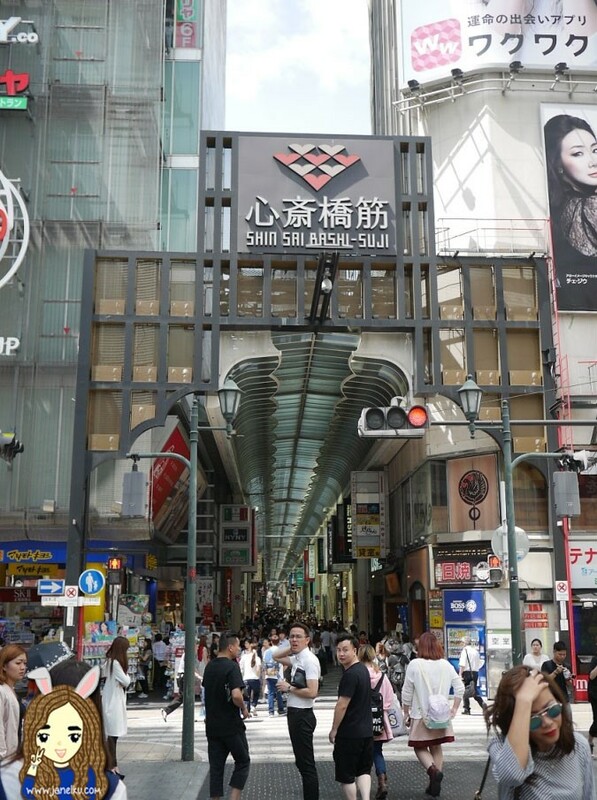 These two shopping streets were so crowded with tourists and locals alike. But more of tourists. If only I had a dollar for every Singaporean I met in these two streets, it'll probably be enough to fund my Japan accommodation. 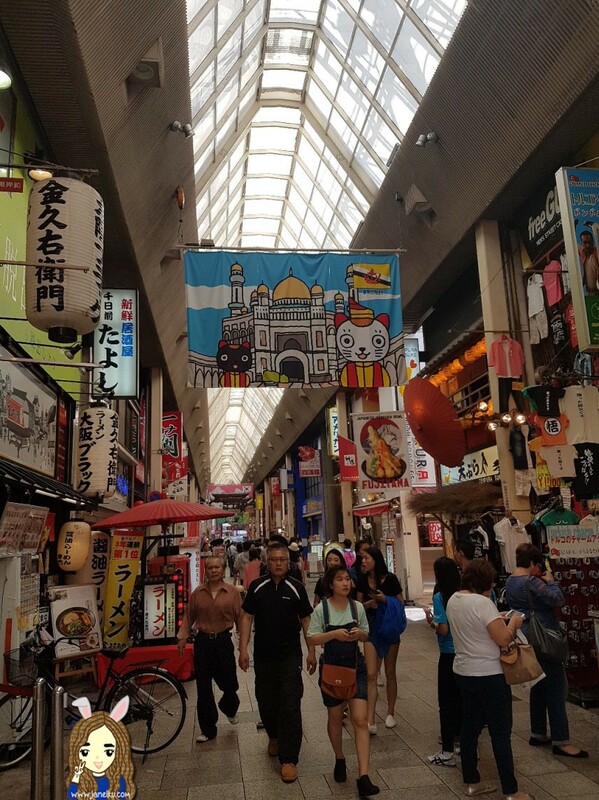 In Japan, you would end up shopping for a trinket or two even if you're not a shopaholic. 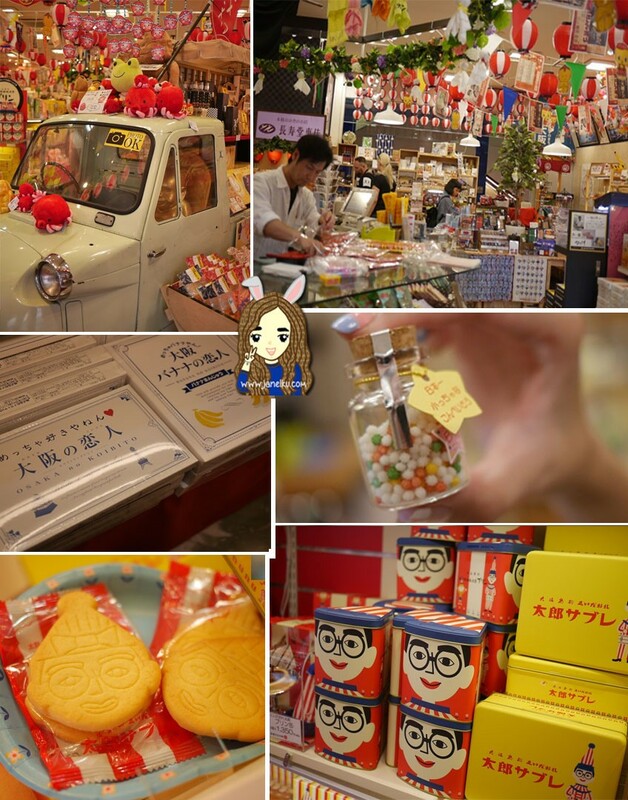 We saw so many things and I wanted to buy them out of impulse! 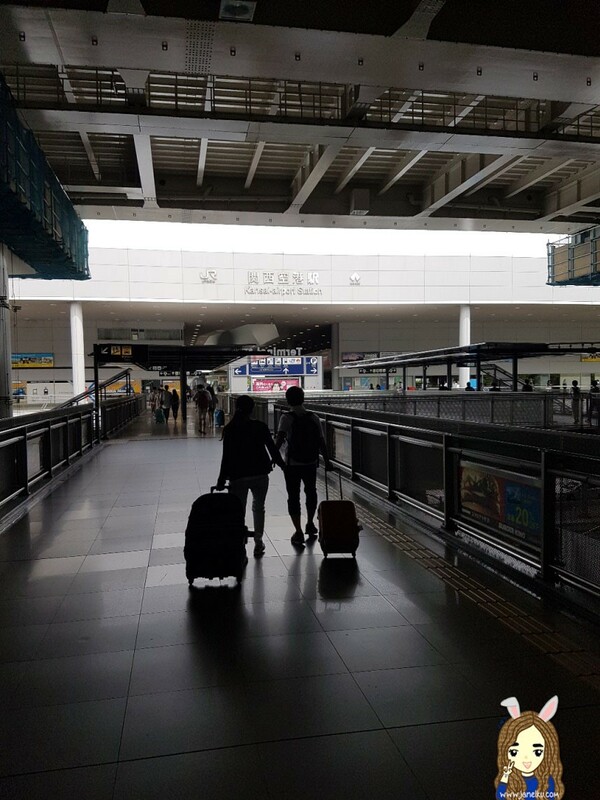 It was very hard to fight the urges but I told myself that it was just our first couple of hours in Japan so I should probably just chill out first. Thing is, I only learnt later that if you like something in Japan, you should buy it immediately. Don't think for one moment that you can always buy them the next time in another shop because apparently even chain stores don't always carry the same items. 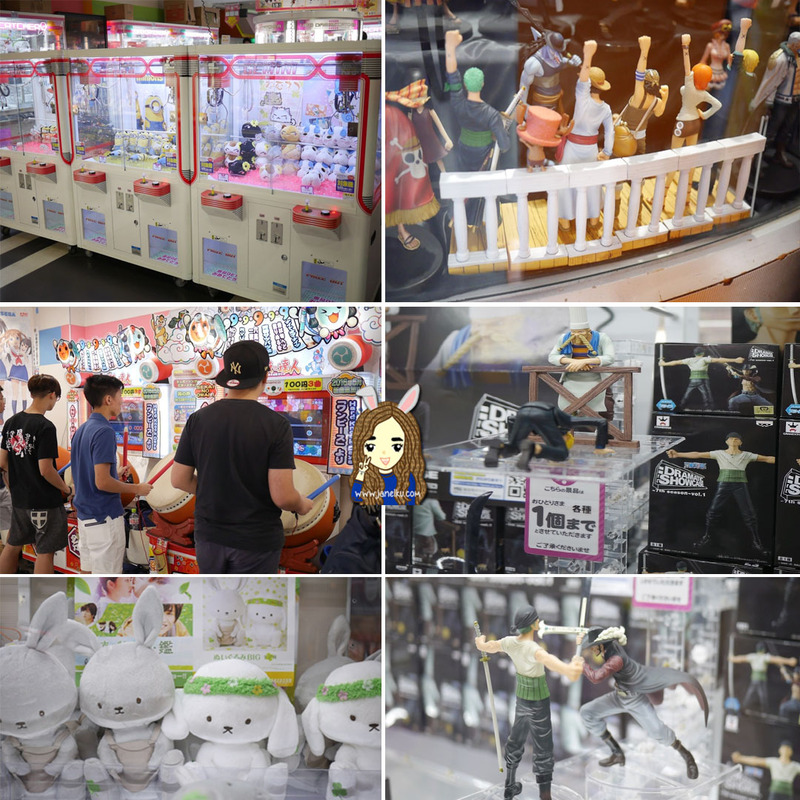 The One Piece figurines are just the ultimate SWAG! Walked into a Disney store and found so many awesome items. 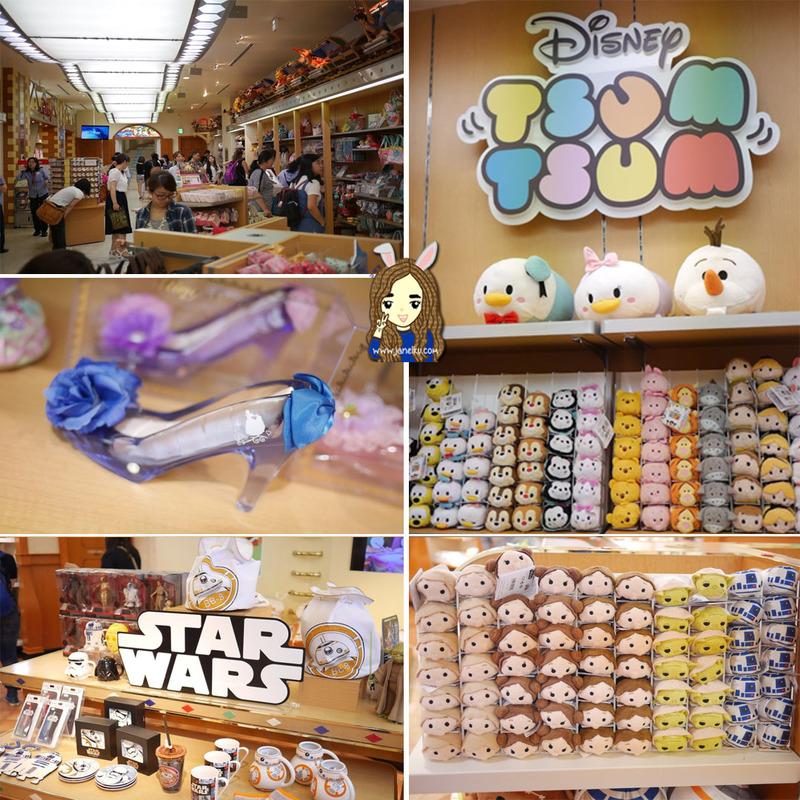 Including so many Tsum Tsum cuties which I almost swept off the shelves into my shopping bags! For those who loves star wars, you will not be disappointed as they even sell Tsum Tsum Star Wars characters. 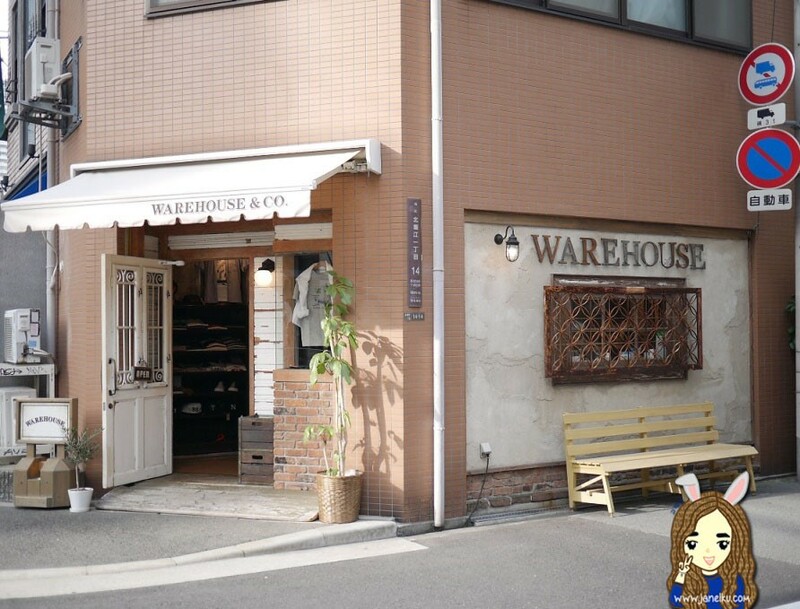 I bought my bff a R2D2 model mug here as a souvenir. To be honest, I almost died walking so much just window shopping and needed a great recharge so it's finally time for FOOD! Yes, again, after I ate Ichiran Ramen less than 2 hours ago. 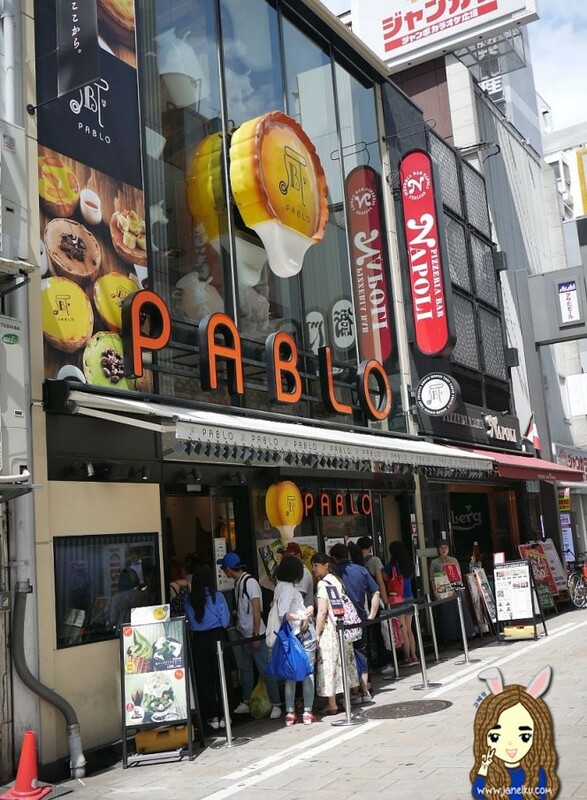 We stopped by Pablo to enjoy lovely cheese tarts! This is a must-try. 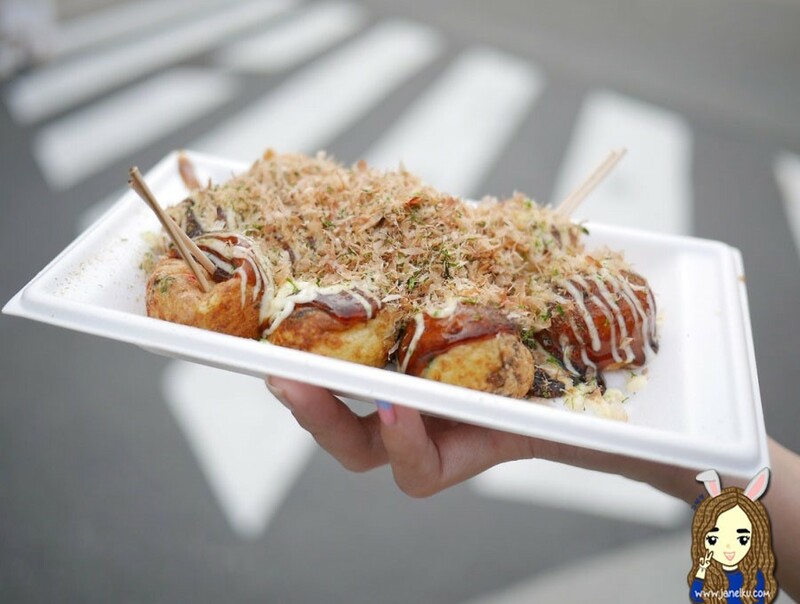 The super yummy tako balls. 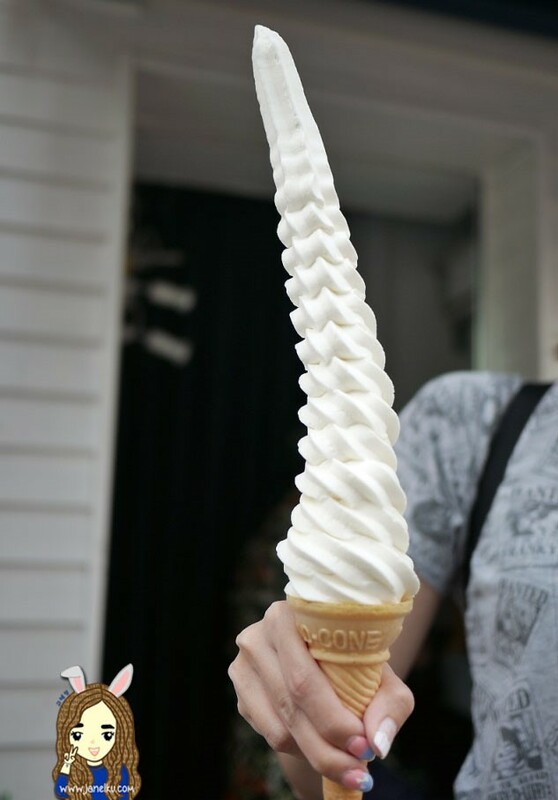 40cm tall soft serve ice-cream. Softee with milk. Do not frown at this, because it was so worth it. 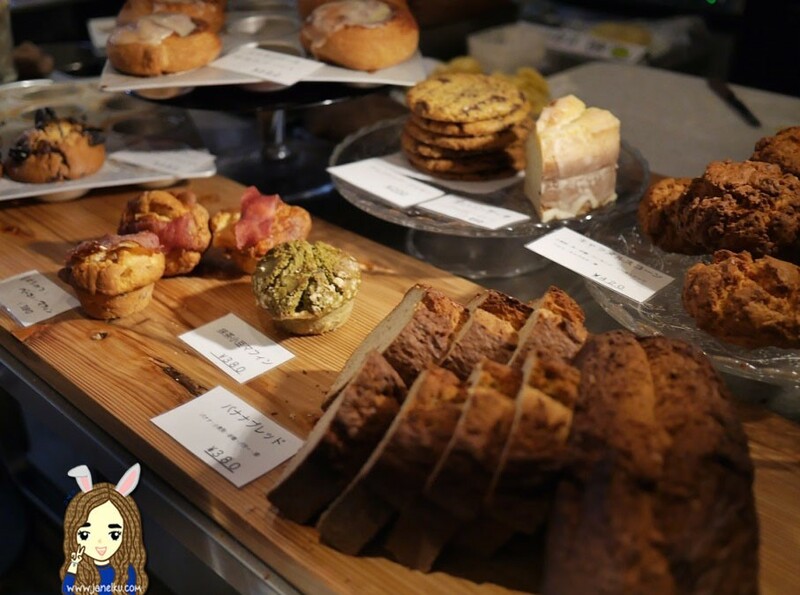 After all those food, we decided to pop by the nearby Orange Street (Tachibana-dori) and check out the quaint little neighbourhood with lots of hipster cafes. It was a pleasant walk around here, exploring the quiet area. When we decided we were totally shagged from all that walking and we head to the 7-11 store nearest to our apartment. Our bed for the next couple of days. 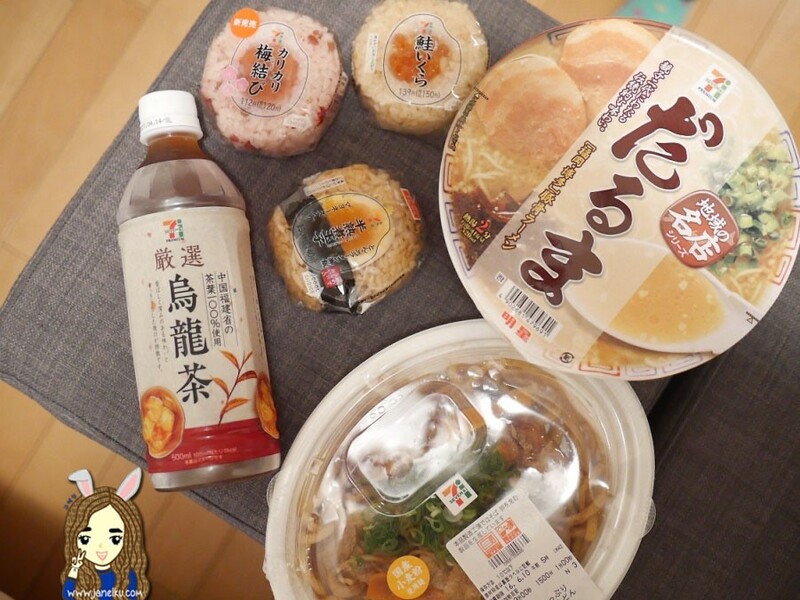 We got 3 onigiris, a instant ramen bowl and a stir fried udon to try. I just have this to say, how come their convenience food so nice one! Why is our local 7-11 so sad? Anyway, here's our awesome (and affordable) dinner spread. Our first day was quite productive and we loved the meals! 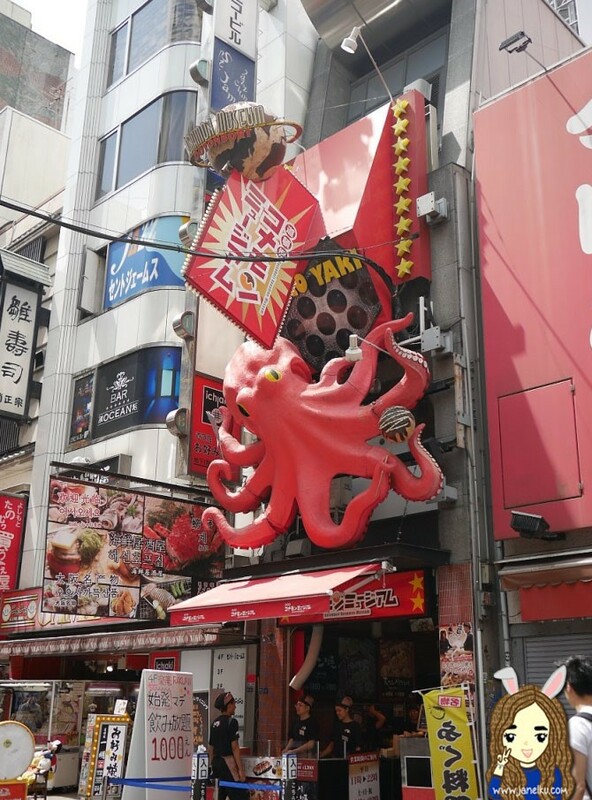 In fact, I think I actually snacked much less than I planned, which was a pity because Dotonbori had so much awesome food!